Here you can view or take home some of your favorite Pokemon in patchwork plush form. Click the plushie on the right to get started! Which plushie would you like to see next? 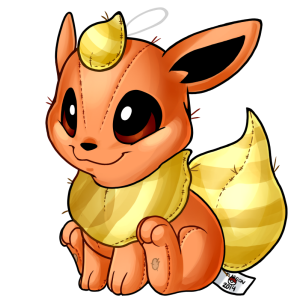 All content on pokeplushies.com is (c) 2010-2019 Internoodles Ltd.
All Pokemon concepts and characters are (c) 1995-2019 by Nintendo, Creatures Inc., GAMEFREAK Inc.
We are only a fan site and do not claim ownership of any copyrighted characters we draw.